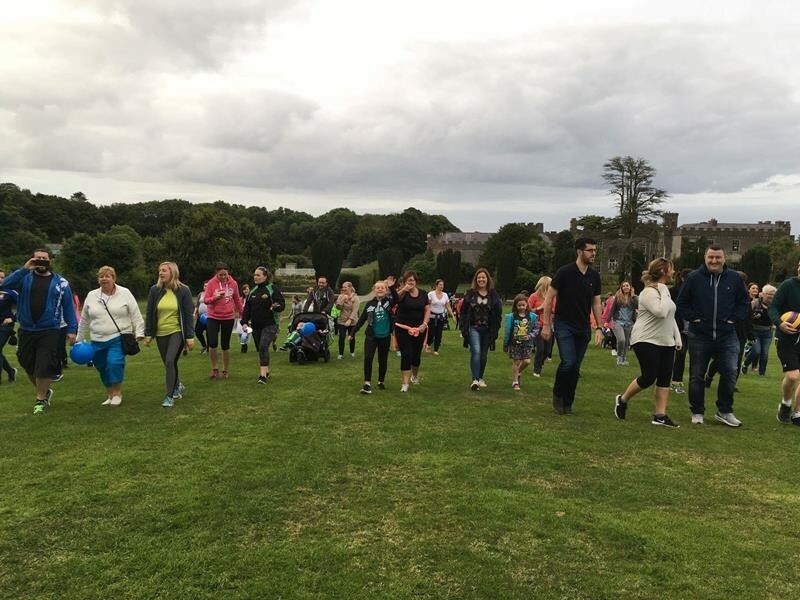 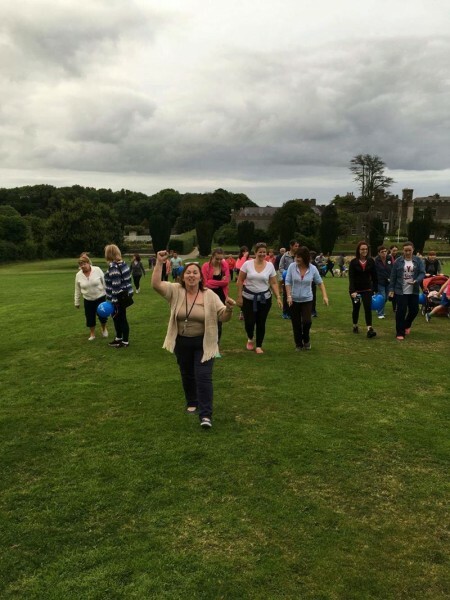 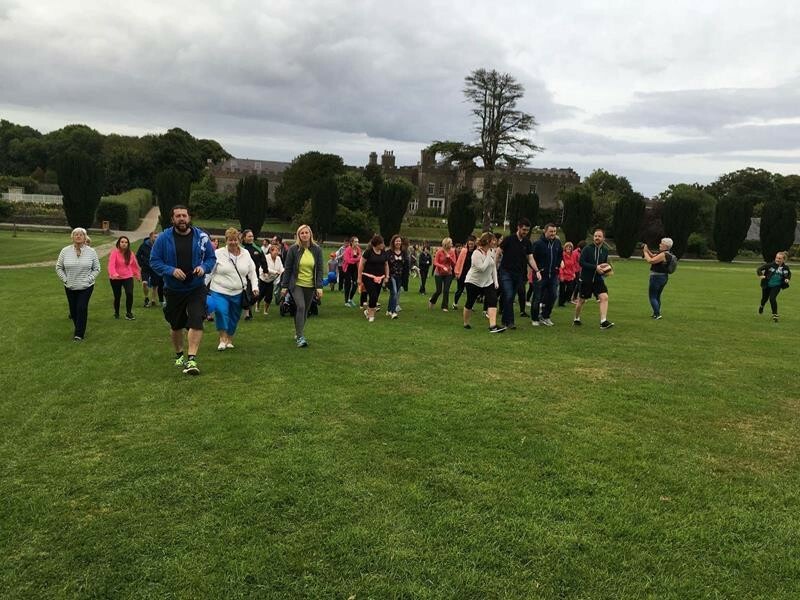 Home › Latest News › Up the Hill for Jack & Jill 2016 has launched in Ardgillan Castle Balbriggan! 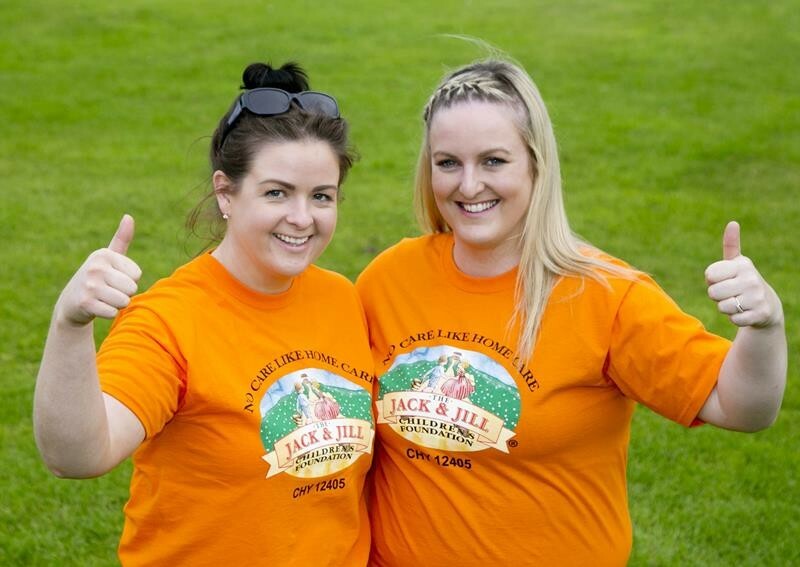 Up the Hill for Jack & Jill 2016 has launched in Ardgillan Castle Balbriggan! 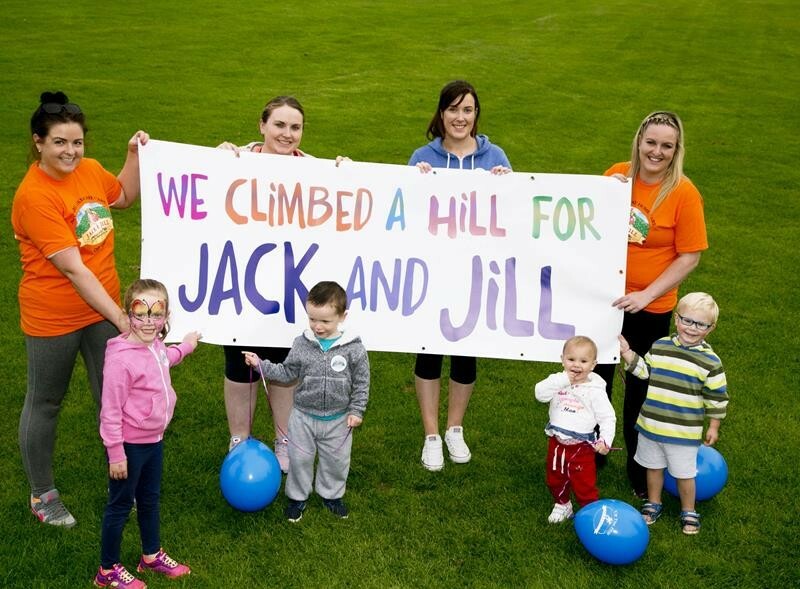 “Jack & Jill simply wouldn’t exist without the kindness of families and supporters who give us that push up the fundraising hill every year. 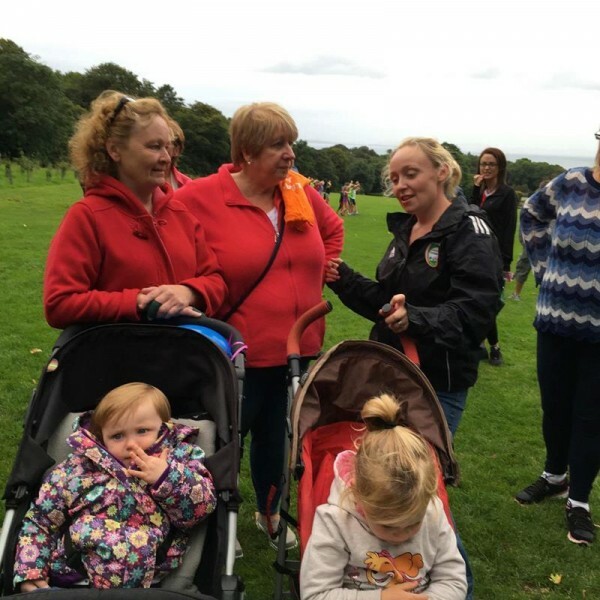 It’s so important for charities like ours to show where the money goes and every €16 donated to Jack & Jill funds one hour of home nursing care and respite for families. 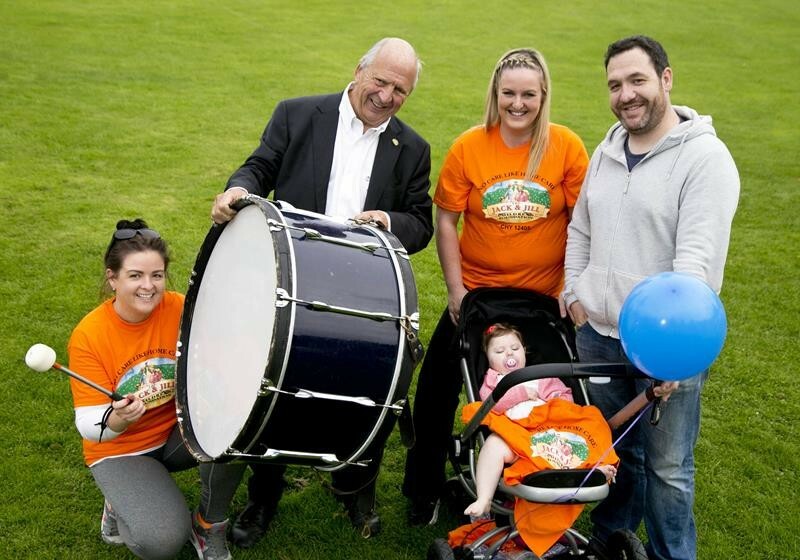 Lisa Maguire, Jonathan Irwin, Sandra Salmon, Fran Cochrane and their daughter Hannah Cochrane (20 month old) from Balbriggan who is supported by Jack & Jill walked “Up the Hill for Jack & Jill” – literally – at Ardgillan Castle along with 70 friends to launch the annual “Up the Hill for Jack & Jill’ campaign which runs throughout the month of September. 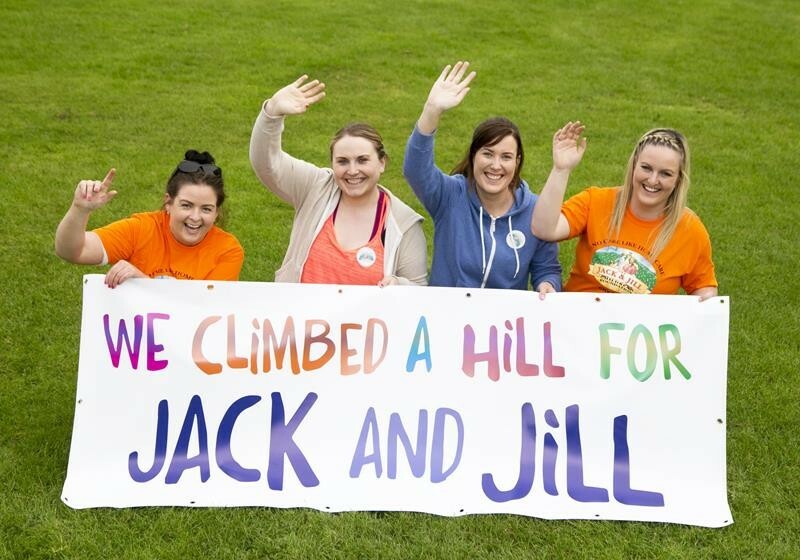 “Jack & Jill is an amazing charity and very close to our hearts. 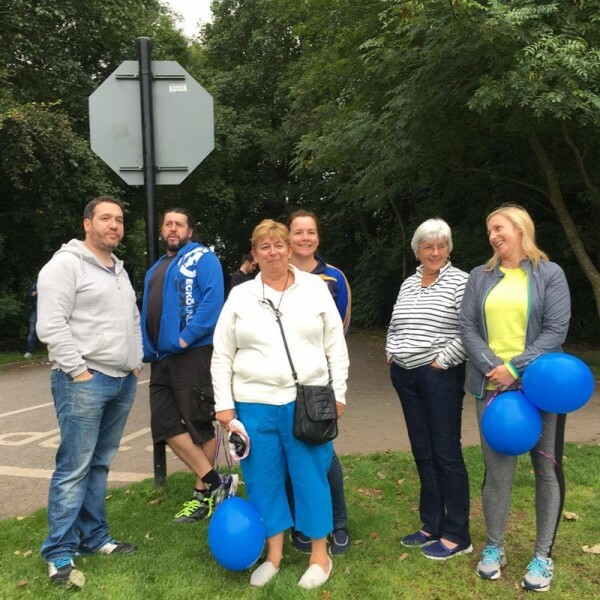 They have been our lifeline for the past year and a half, supporting us with home nursing care for Hannah and all sorts of practical support in terms of equipment and advice. 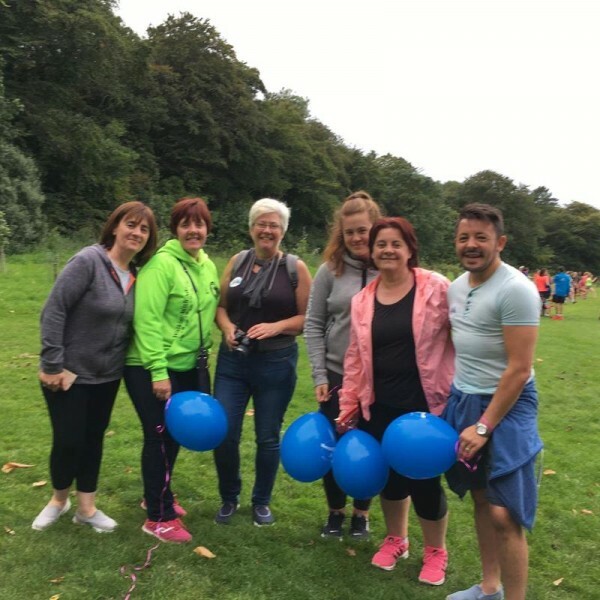 We would well and truly be lost without them. 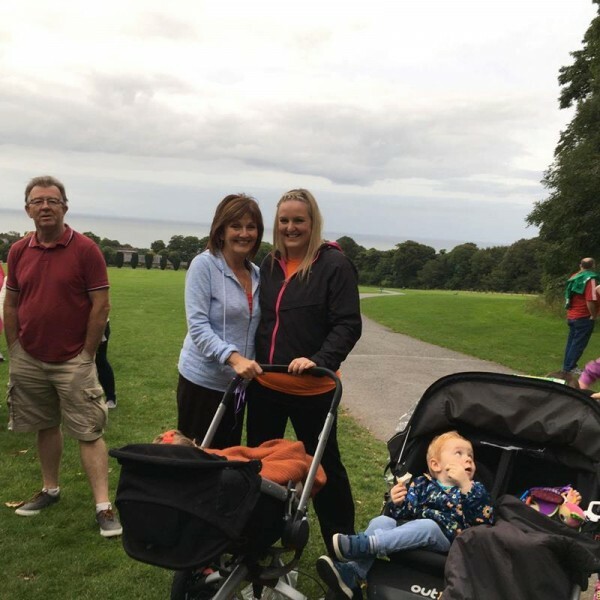 ‹ Massive thank you to Gervin & Myra Kielt and everyone who supported their Hell and Back for Laura & Jack!